Portlandia may live on. It was announced recently that the series would end after season eight, but it is possible fans of the series could see characters from the comedy again. 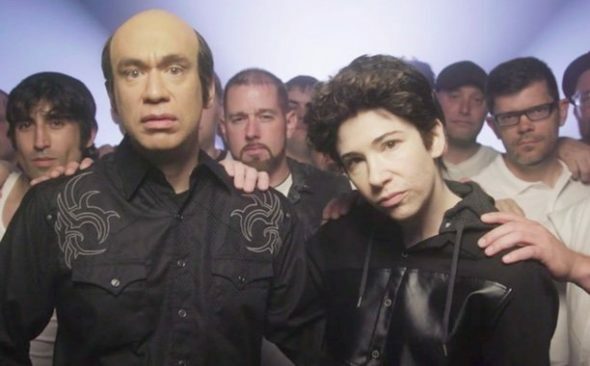 Would you want to see a spin-off from Portlandia once the original series ends? Tell us what you think.